Internship programs begin monthly throughout the year, in each of the seven FWI capitals of fashion. Choose from the sun-kissed cites of Los Angeles and Madrid, or maybe you prefer to intern in one of the historic and cultural centres of global fashion – London, Milan, Paris, and New York. Feeling a little more adventurous? Shanghai could be the destination for you! 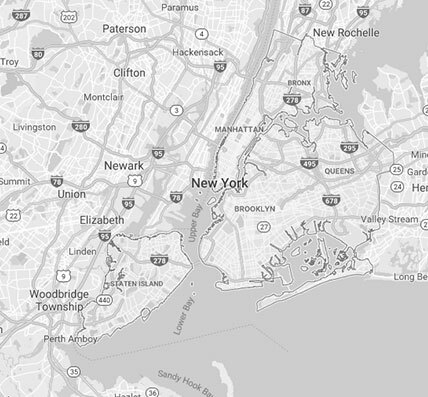 Scroll down to learn more about each of our program destinations. London is a culturally diverse city of contrasts. Home to many of the world's best known brands and designers, it is the source of inspiration for many creative businesses, yet it retains a unique sense of history that sets it apart from the rest of Europe. Paris is one of the world's most iconic and recognisable cities. A walk along the famous Avenue des Champs-Élysées serves as a who's who of the founders of modern fashion. 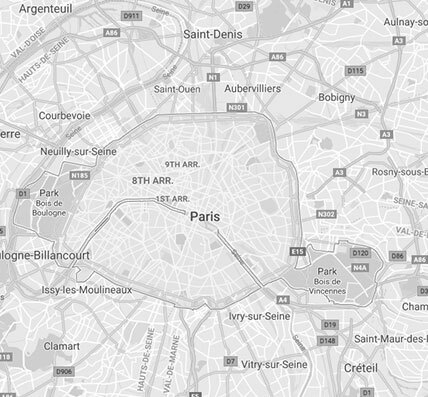 A city that is constantly evolving, Paris is also now home to some of Europe's most creative young brands, and continues to retain its position as one of the leading cities in the fashion industry. 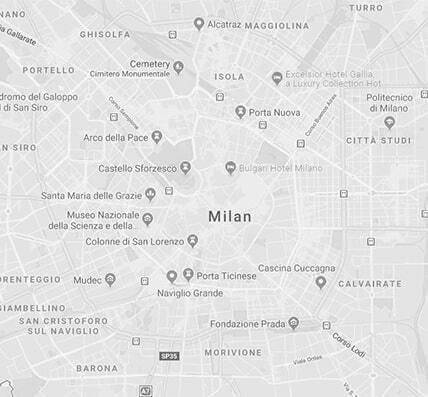 Located in the North of Itay, Milan is Italy's second largest city. With a population of over 1-million inhabitants, it is a busy, buzzing metropolis. Blessed with history and culture, and serving as Italy's fashon capital, it is a city of contrasts - Faithful to the past, but endlessly driving forward. 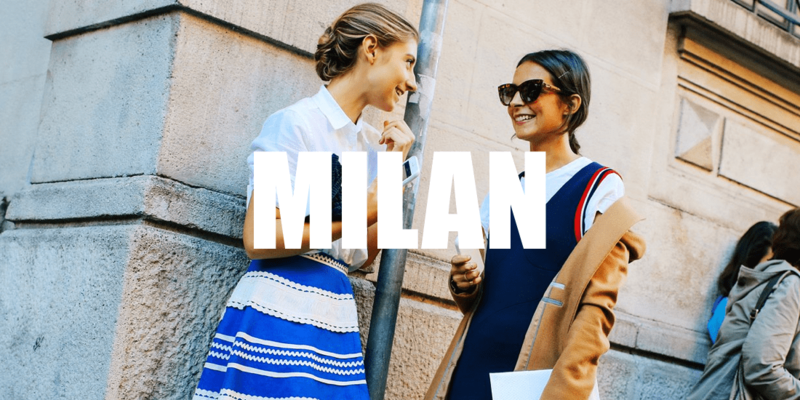 Home to many of the world's best known luxury brands, Milan retains it's position as one of the leading cities in the fashion industry. Madrid is the Jewel of Spain and the Mediterranean. With its sun-kissed streets, laid-back lifestyle, and fiercely independent people, an internship in Madrid is a unique experience. Madrid, is the capital city of Spain, its financial hub, and home to the Prado, the Royal family, and of course Madrid Fashion Week. 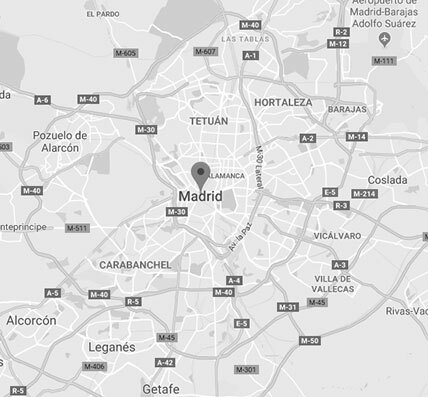 Ambitious, proud, and culturally unique, Madrid is a great host city. With a population of over 8-million inhabitants, New York is a 24-hour, fun-loving city blessed with culture in abundance. 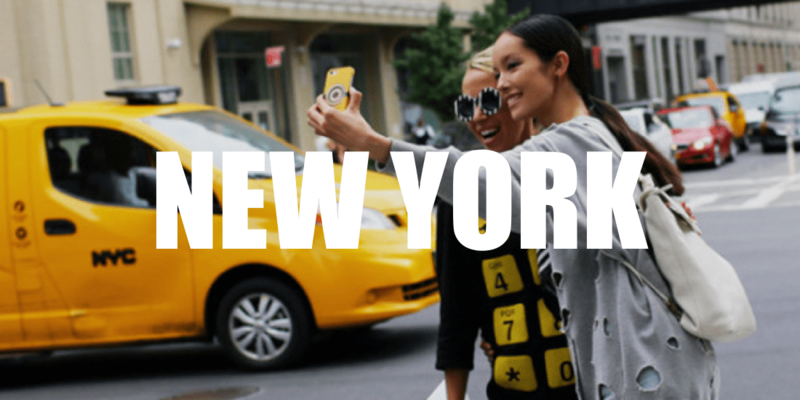 Home to icons such as the Empire State Building, the Statue of Liberty, and the setting for too many movies to mention, New York feels like home, whether you are visiting for the first time or know the city well. 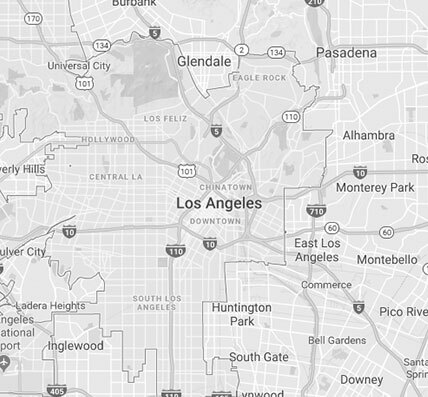 LA is one of the world's most creative cities with one in six of its inhabitants working in the creative industries of fashion, art, design, music, and of course film and TV. Home to edgy museums, a growing gallery scene, and numerous designers, this sprawling city is connected by miles upon miles of freeways, and bordered by some of the most beautiful parks and beaches the US has to offer. Modern, playful, and ever-changing. With a population of over 24-million inhabitants, Shanghai can feel energetic, ovewhelming, and never-ending all at once. A city full of history and culture, it prides itself at being on the forefront of everything new in China. 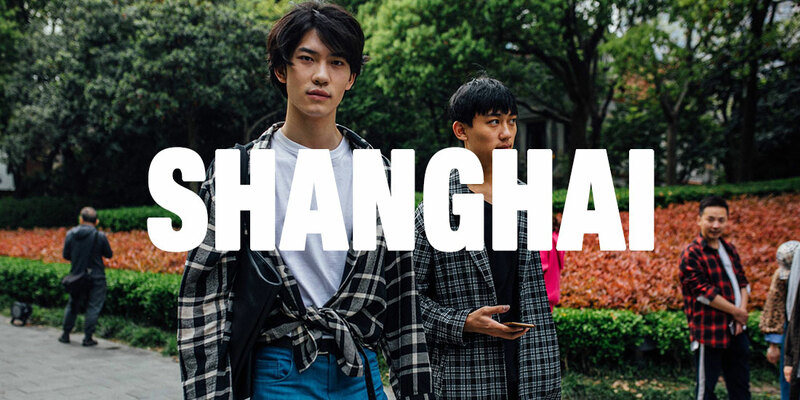 From the futuristic Pudong district, and the history of the colonial-era Bund, to the breathtaking malls on Najing Road, Shanghai is a city for the senses.